An unassuming terrace house once located at the back of the State Library of NSW was home to the Aborigines Protection Board (APB) at the peak of its brutal intrusions into the lives of Aboriginal people from 1916 to 1935. In 1883, the NSW Government formed the board to oversee the distribution of welfare assistance to Aboriginal people across the state. Initially the all-male board was made up of volunteers, who often had some prior experience with Aboriginal people. Throughout its first few decades, the board met every Thursday afternoon at its office in Phillip Street to discuss the requests that had come in over the past week. The board had no legal powers, but it accumulated influence over Aboriginal people in other ways. It could withhold assistance such as rations or rail passes to people it deemed unworthy; it allowed Aboriginal people to be granted small reserves of land but increasingly monitored their activities; and it advised other government departments on matters relating to Aboriginal people. Legislation passed in 1909 and 1915 gave the board extensive powers, including legal guardianship over all Aboriginal children in the state. In 1915 its voluntary members were also replaced by government bureaucrats. 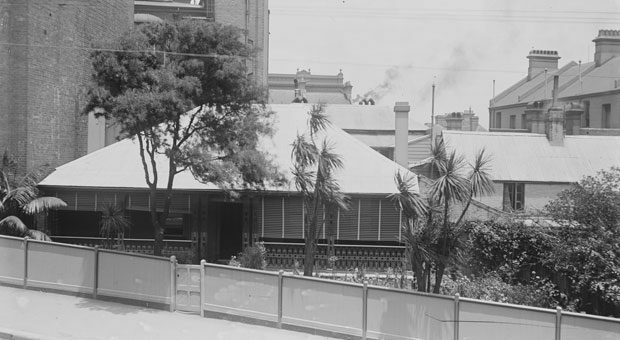 The following year the board moved from Phillip Street into the middle of a row of six terraces facing The Domain that housed different government institutions and boards. For the next 20 years the board oversaw the segregation and degradation of Aboriginal people from this small house at 5 Richmond Terrace. It oversaw Aboriginal reserves across NSW and managed several large Aboriginal stations. 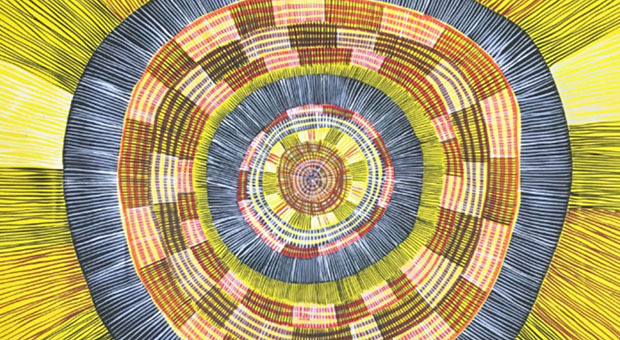 In the 1910s and 1920s, the board took back some of the lands it had previously reserved for Aboriginal people and closely monitored and controlled many aspects of their lives. Aboriginal children were removed from their families in increasing numbers by people the board grotesquely called ‘home-finders’. 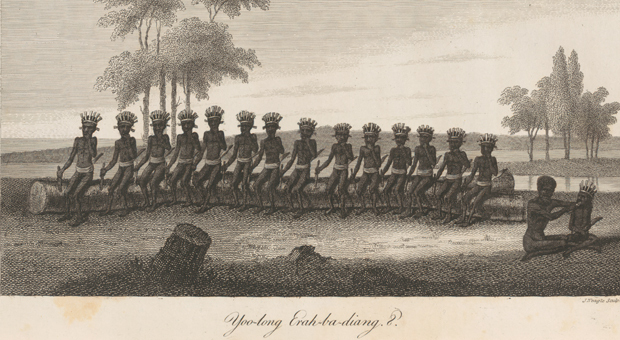 The children were usually taken to Aboriginal children’s homes to be trained for domestic service. Girls were often placed as indentured servants to white families in suburban Sydney. We now refer to these children as the Stolen Generations. 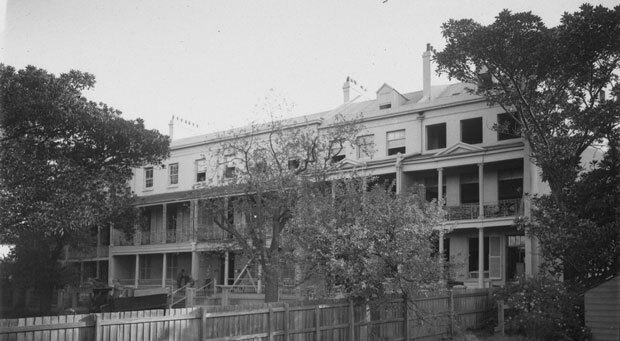 Aboriginal people had no representation on the board but sometimes visited 5 Richmond Terrace. 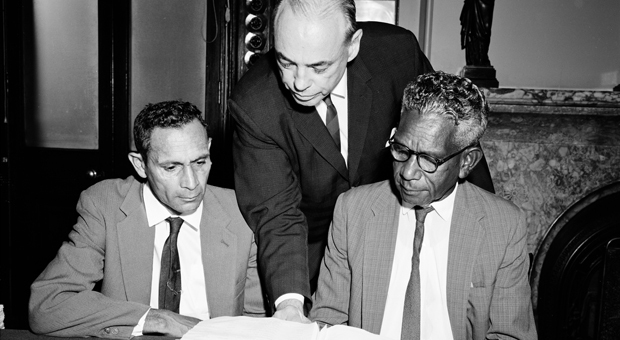 Aboriginal activist Pearl Gibbs took the plight of some of the indentured Aboriginal servants she met in Sydney straight to the board’s offices. She later recalled the total lack of sympathy and action these cases received from board staff. 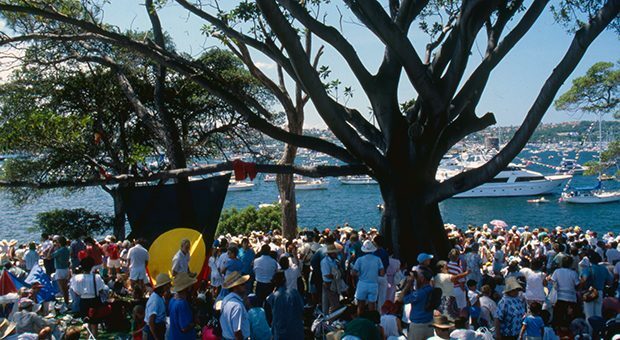 When the Sydney Harbour Bridge opened in 1932, a group of Aboriginal men and women from La Perouse were driven to the board office to take part in the opening procession over the bridge, later returning to have lunch there. In 1935 the terraces were demolished to make way for the expansion of the State Library, and the Board moved its office into Loftus Street in the city.